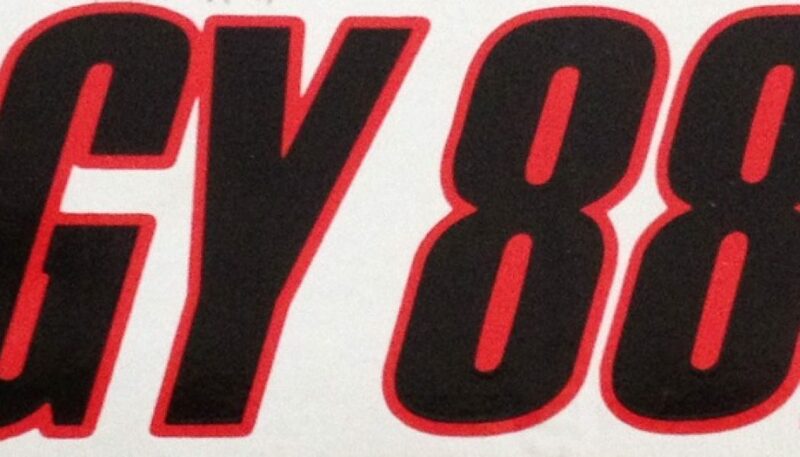 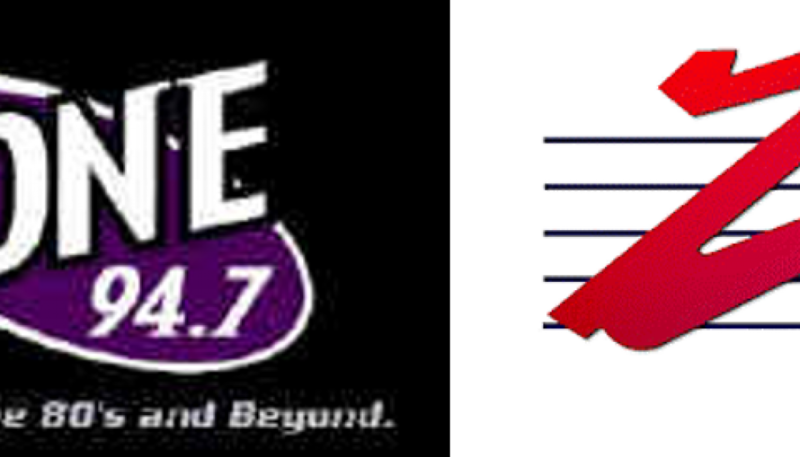 In 1986, 94.7 WLS-FM in Chicago changed its call letters to WYTZ and began referring to itself as “Z95”. 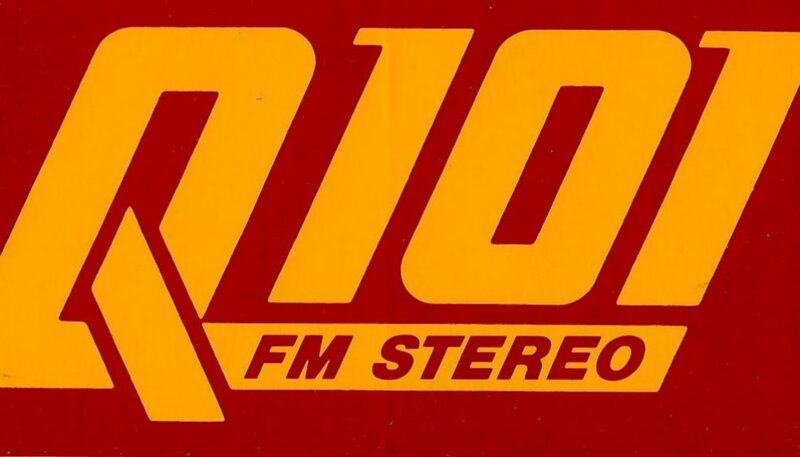 This new approach, along with a long list of personnel changes, made the station became a serious competitor to the market’s heritage CHR, WBBM-FM (B96). 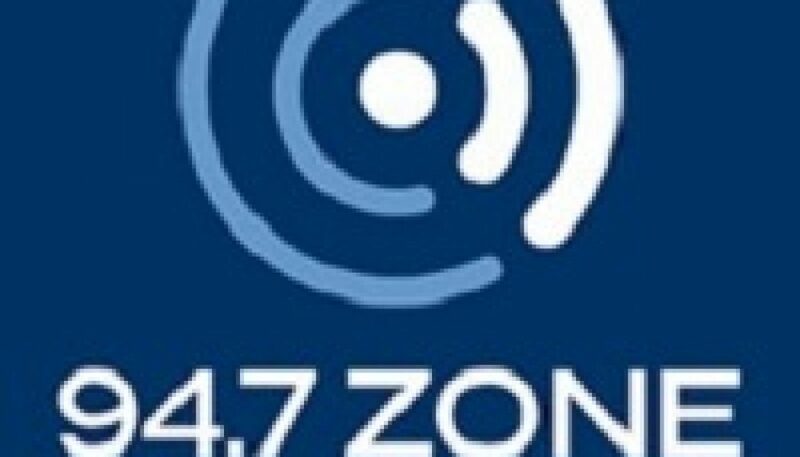 This is a brief aircheck of Jeffrey T. Mason on 80′s-formatted 94.7 the Zone (WZZN Chicago), playing a jingle from the station’s days as Mainstream CHR WYTZ “Z95”. 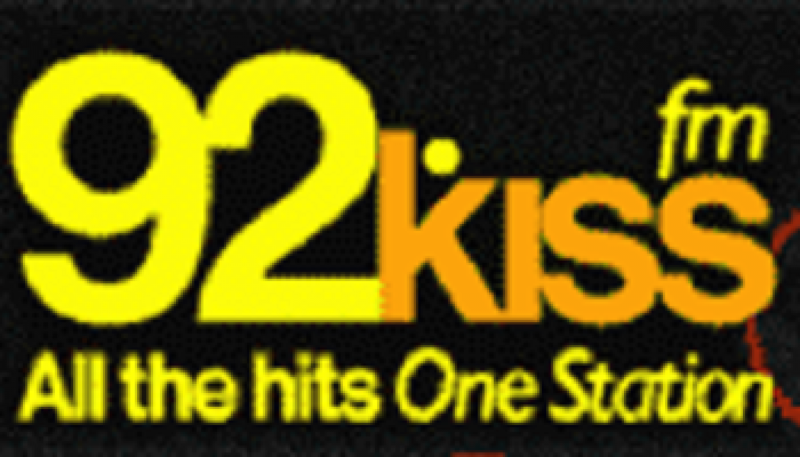 A similar aircheck (flashing back to the station’s days as “Musicradio WLS”) can be heard here. 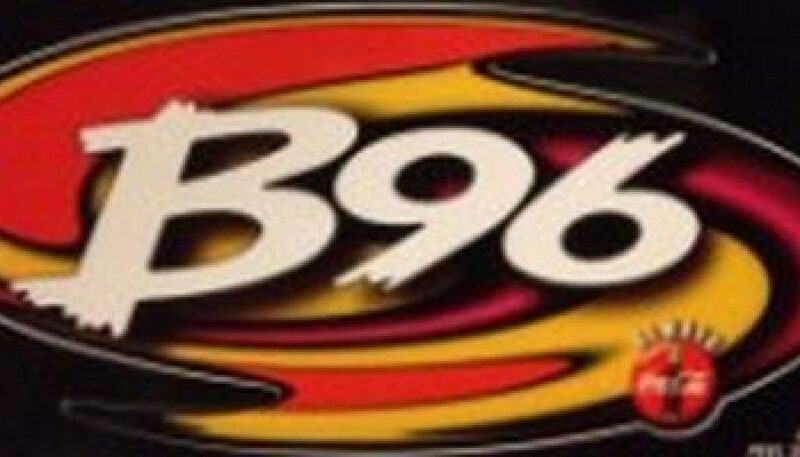 Note: Please have your speakers at a minimum before beginning to play this aircheck; the audio is very loud and begins suddenly.